Last 246 items in stock! 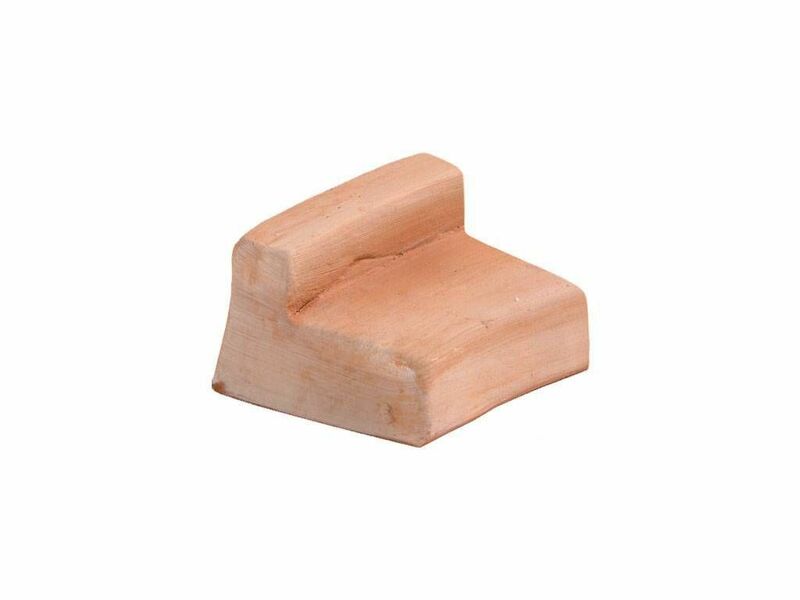 Round Foot Wedge 084 terracotta foot - terracotta foot, round, suitable for round pots, outdoor. These feet are sold only with pots. Ordine minimo N° 3 pz.